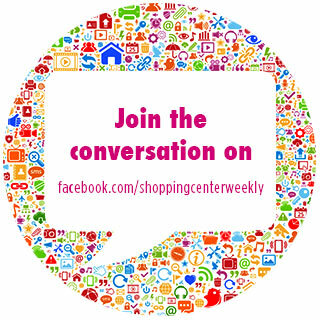 Shopping Center Weekly | Mall Media Inc.
Shopping Center Weekly is a weekly electronic newsletter that brings you all the important news from the shopping center industry. It is your source for retail news, shopping center events, retail promotions, cause marketing, and more. It’s brought to you by Mall Media Inc., publisher of Tactics Magazine and Marketing Trendz. Sign up for free at TacticsMagazine.com.